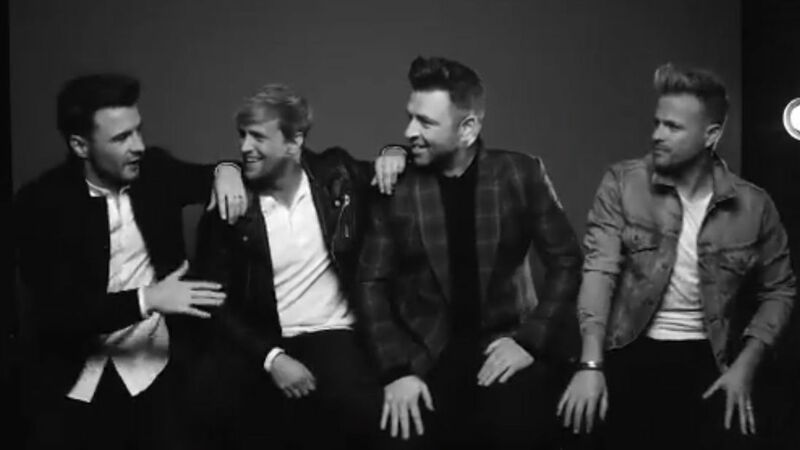 Westlife reveal the dates they will be performing in the UK & Ireland next year! 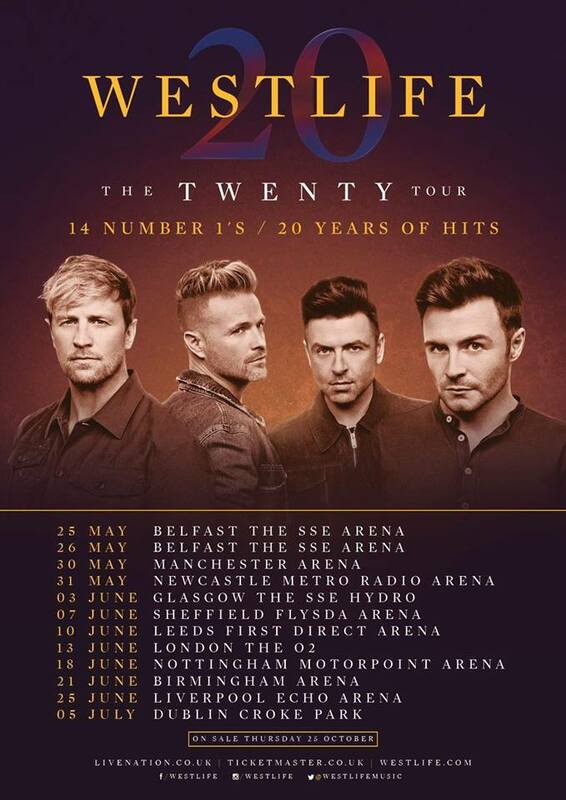 Kicking off 'The Twenty Tour' at SSE Arena Belfast on 25th May 2019. The tour announcement comes just weeks after they took to social media with a video, confirming their return to music! Westlife will perform all of their number 1 hits and all of their fans favourite songs in their first tour for 7 years. Fans that pre-order a copy of their forthcoming new album before midday on Monday 22nd October will receive an exclusive pre-sale code for early access tickets.